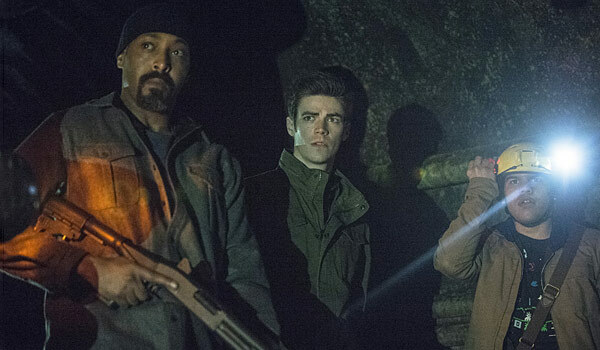 The CW released its fall schedule this morning and there are a lot of surprises in store for fans. 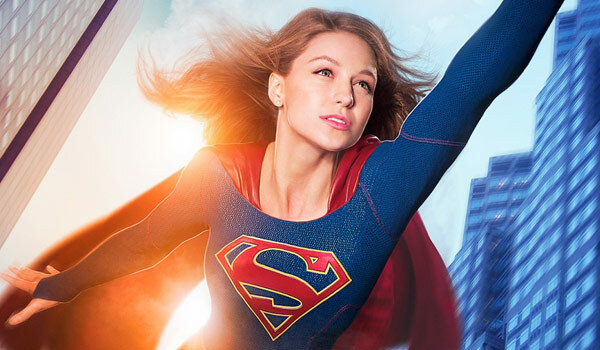 If you haven’t been keeping tabs on TV news over the last few days, we’re happy to report that Supergirl is moving to the CW, joining the other DC-oriented superhero shows The Flash, Legends of Tomorrow and Arrow. 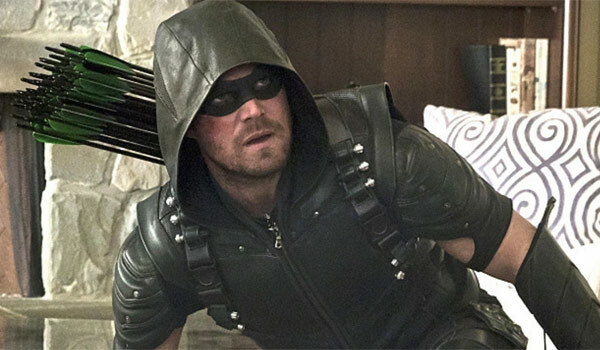 In addition to a couple of new programs and the Supergirl news, there is bad news for fans of a couple of CW shows. Both The Originals and iZombie have been left off of the schedule for the time being, although both were renewed. There’s some other weird stuff going on, too. Instead of pairing Jane the Virgin with its natural fit Crazy Ex-Girlfriend, it looks like the CW wanted to keep Supergirl in its former CBS timeslot and will still be airing it Mondays at 8 p.m. ET. While that’s a pretty odd pairing, it’s way less odd than the network’s Friday night schedule, which will keep The Vampire Diaries at 8 p.m. and will shuffle Crazy Ex-Girlfriend into the 9 p.m. slot. I know many of us DVR or stream CW shows, but if you are watching live, those will be weird transitions. You can check out the rest of the schedule, below. All shows are listed in ET times. In addition, new shows are in ALL CAPS. If you can't wait for fall to try some new TV shows, have no fear. The networks are premiering a slew of shows this summer, as well, along with various streaming services. 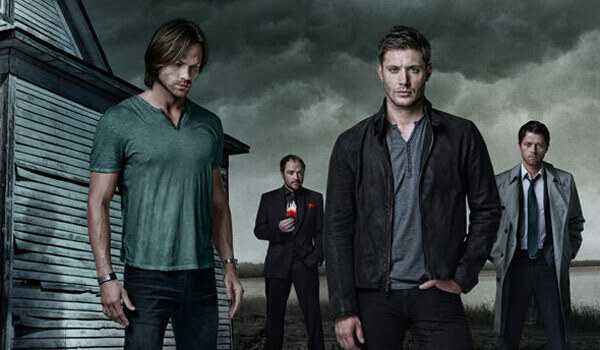 You can check out the full summer TV premiere schedule, here.